The stars appear to be in alignment for romantics, retailers and cannabis consumers this upcoming Valentine’s Day. 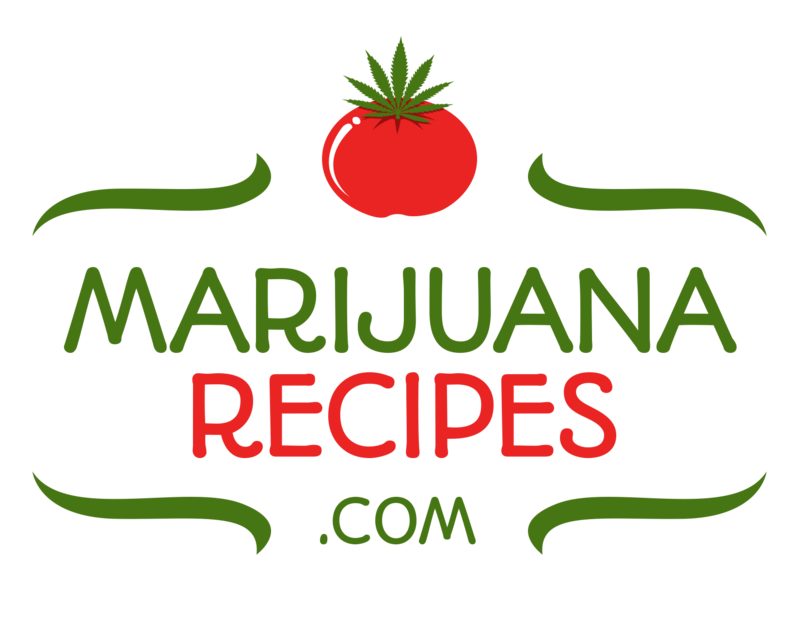 And in states where legal recreational cannabis is available, marijuana – like a good bottle of wine — is becoming a traditional gift for people who want to celebrate Valentine’s with their loved ones, and who might be planning a special night at home. 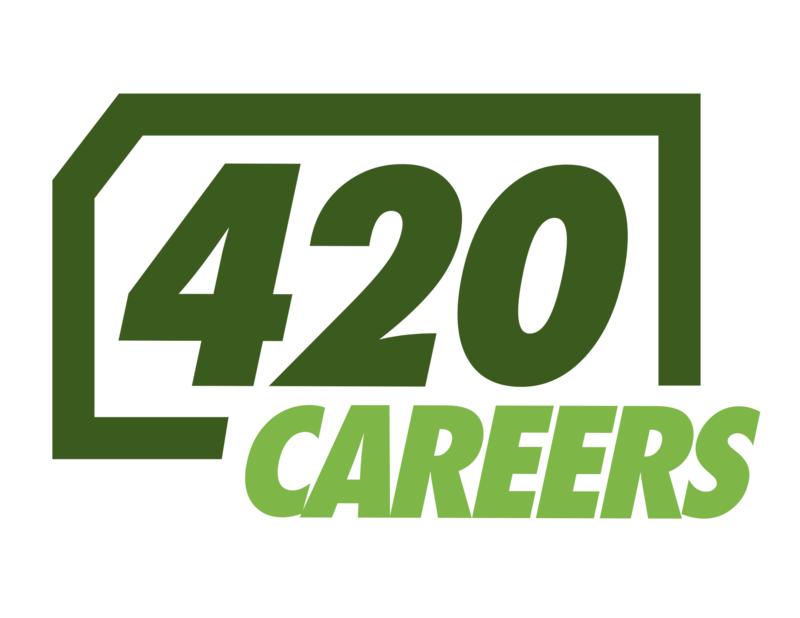 Denver’s premier recreational dispensary first opened its doors in 2009, and over the years has maintained its widespread reputation as the source for top-quality cannabis, served up in a friendly and welcoming atmosphere. 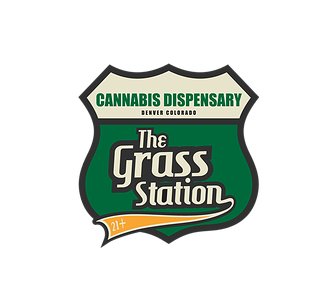 Customers expect and get friendly and knowledgeable service from The Grass Station’s staff. Its quality-tested products not only conform to state and local regulations but are kept to the highest possible standards of purity and potency.